The need: The Countdown Downunder program came out of a 1997 meeting of stakeholders with an interest in mastitis and milk quality. A variety of issues were tabled and there was sufficient stakeholder commitment to resource a national effort around achieving high quality milk. What we did: Countdown was where it all started for the Harris Park Group in 1998. The contract to design and deliver the dairy industry’s first national extension program turned into an opportunity to lead a large, long-term effort developing many projects and products over several funding cycles. Countdown being the foundation for similar programs in Ireland and NZ. These achievements were due to the hundreds of people who helped plan, develop and deliver the various components; under the leadership of Drs Pauline Brightling (1998-2004), Rod Dyson (2004-2010) and John Penry (2010-2012). 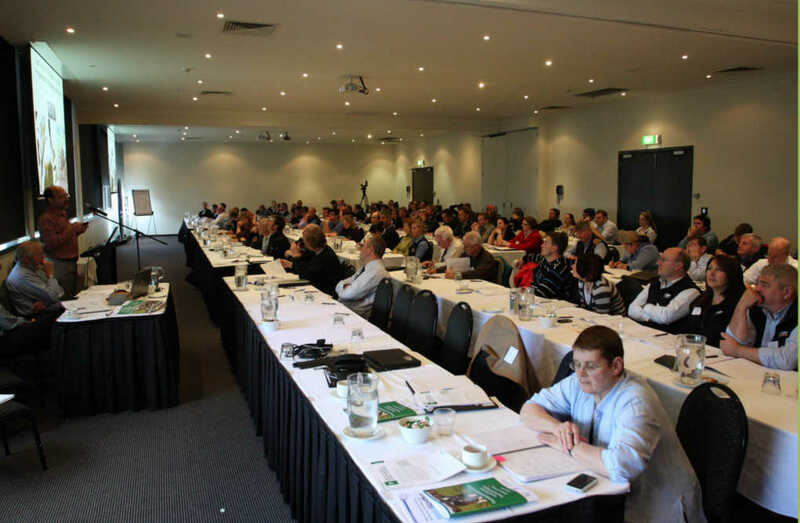 Dairy Australia has been running the national mastitis program, Countdown 2020 since 2013.